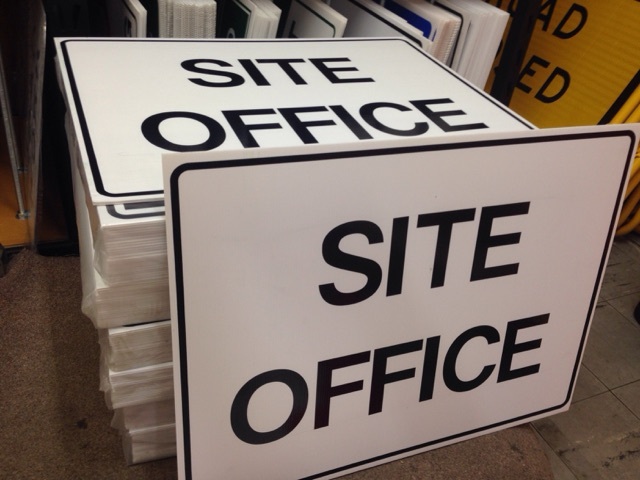 We make a wide range of Boxed Edge Temporary Roadwork Signs for Local Councils, Police Departments and Private Work Companies in Australia, from our factory in Sydney. 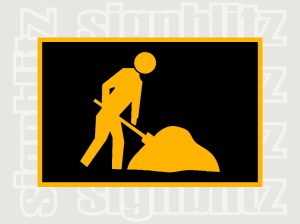 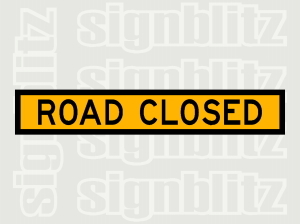 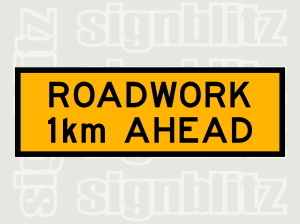 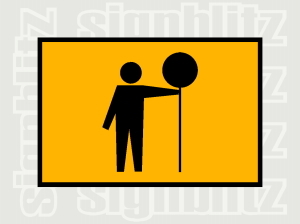 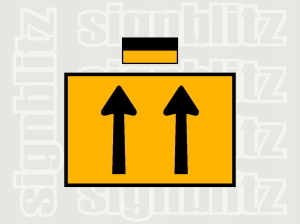 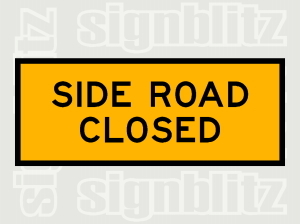 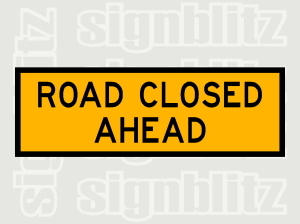 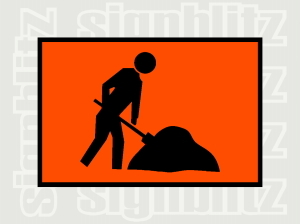 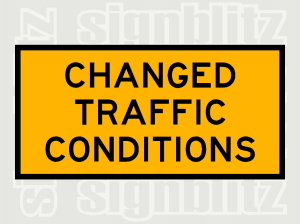 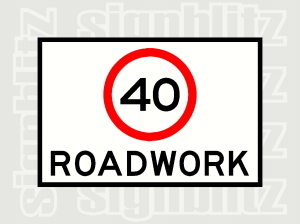 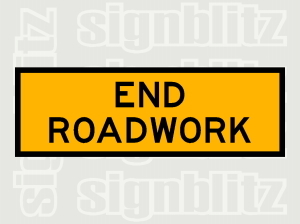 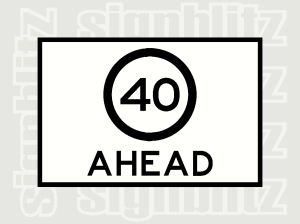 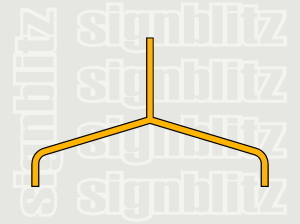 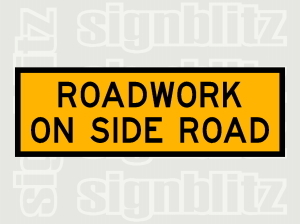 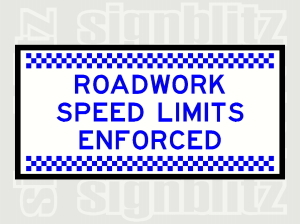 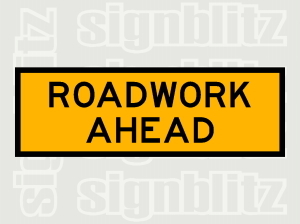 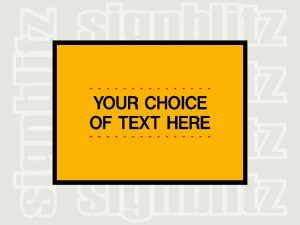 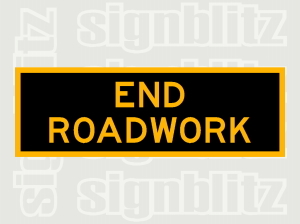 Boxed Edge Signs commonly used in NSW for Roadwork and Construction Signage by councils, Traffic Controllers & Civil Contractors etc. 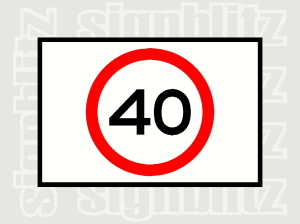 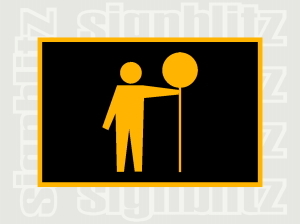 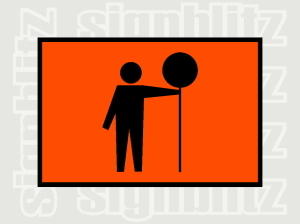 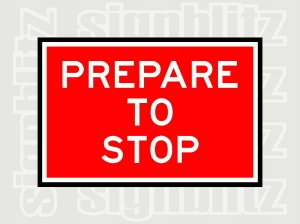 We supply a huge range of standard temporary traffic controller type signs on boxed edge steel. 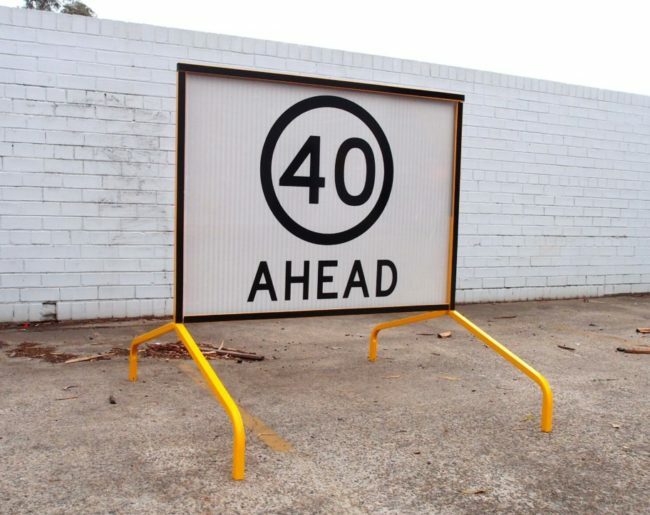 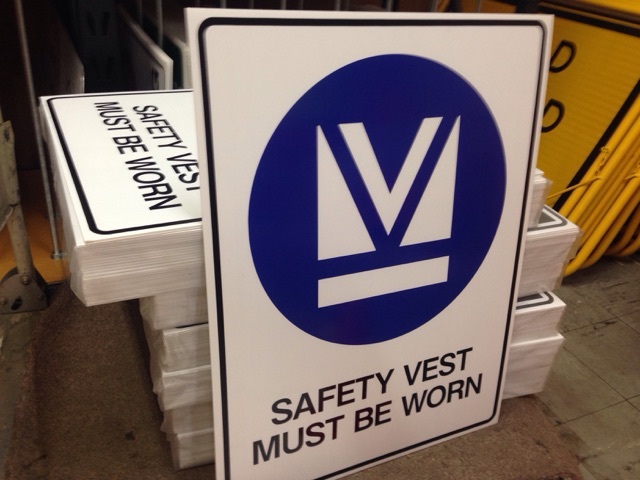 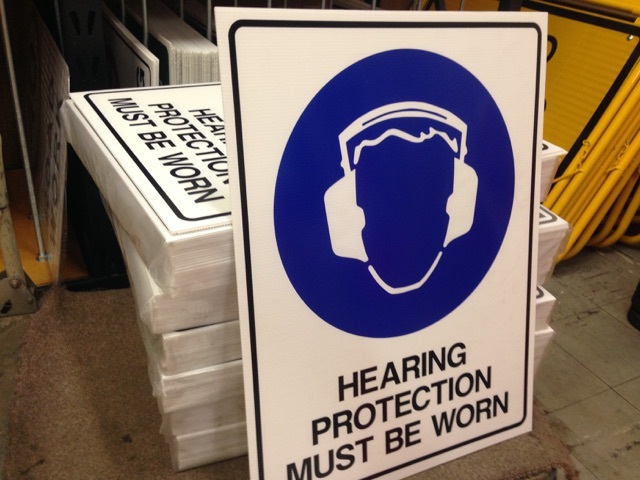 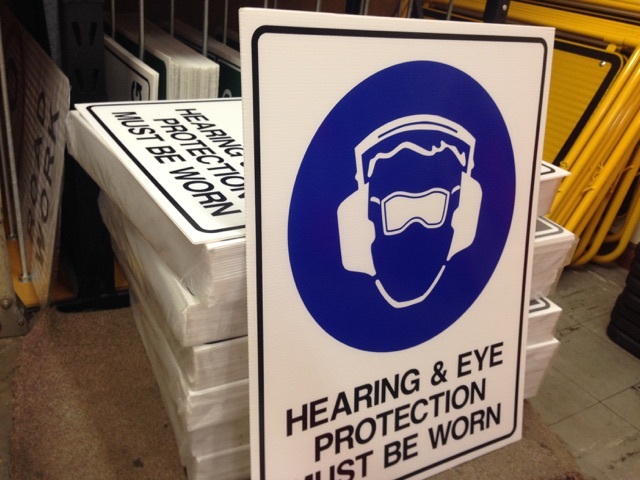 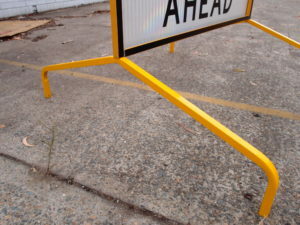 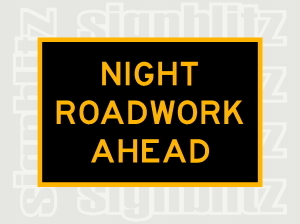 Our Box Edge Signs are made with common and popular NSW Roadwork & Private Work Safety titles.